After rocking Cebu’s Sinulog Festival last week, Globe Telecom will continue the celebration in Iloilo for the Dinagyan Festival 2015. 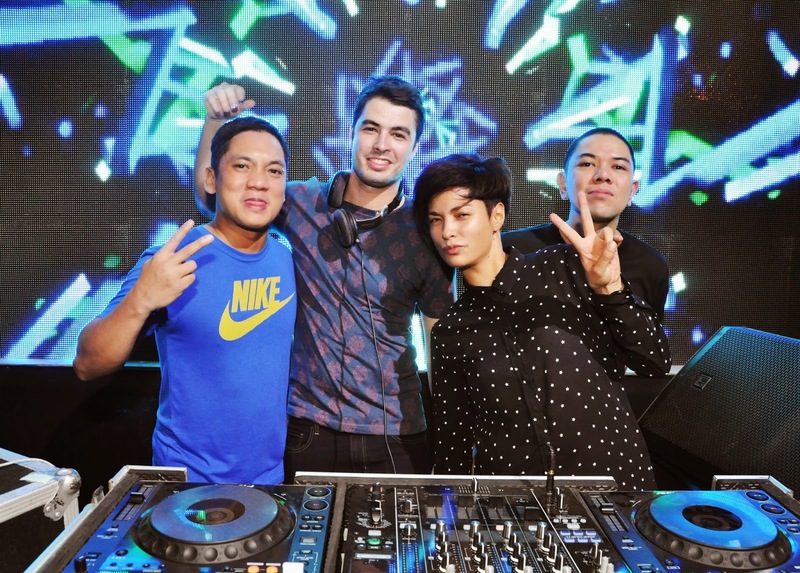 Taking center-stage in this weekend's festivals are four of the country’s best DJs and GEN3 NEXT ACT ambassadors: Mars Miranda (@marsmiranda), Callum David (@callumdavid1), Badkiss(@iammissbadkiss), and Eric Capili (@dericbryan). Partygoers in Iloilo should expect to find themselves on the dancefloor all night long with Callum David on the deck. David said," I listen to the radio and do a lot of research on my own. 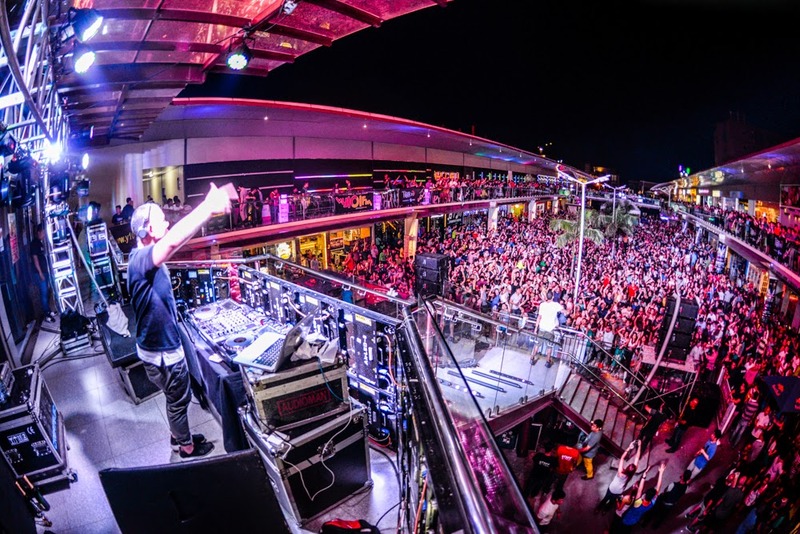 My music depends on what mood I'm in, but I like to keep people happy, and keep the crowd dancing." David, who came to the Philippines as a model, will combine his love of music and experience as a DJ abroad to win over his Filipino audience. They will be conquering Dinagyang Festivals on January 22 to 25. The DJs will be performing starting at 10:00 p.m. to 2:00 a.m. at the Globe Mobility Store on the Go located at Capitol Grounds, Iloilo City. Don’t miss the live band performances in Iloilo! Enjoy watching different variety shows led by the Global Mardigras as well as the famous Kalokalike contest.